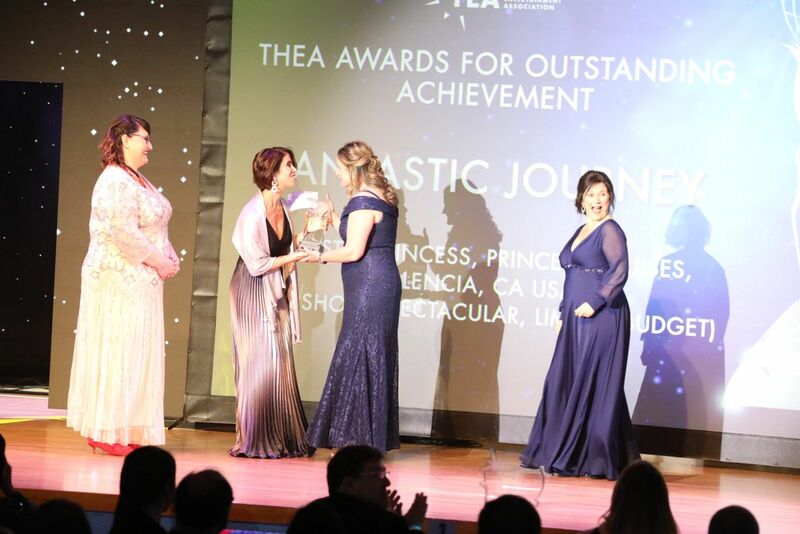 Burbank, CA -- The Themed Entertainment Association (TEA) announced that Chimelong Group has become Presenting Sponsor of the 25th Annual Thea Awards Gala, April 13, 2019 at Disneyland Resort, Anaheim, CA. Tickets on sale now. 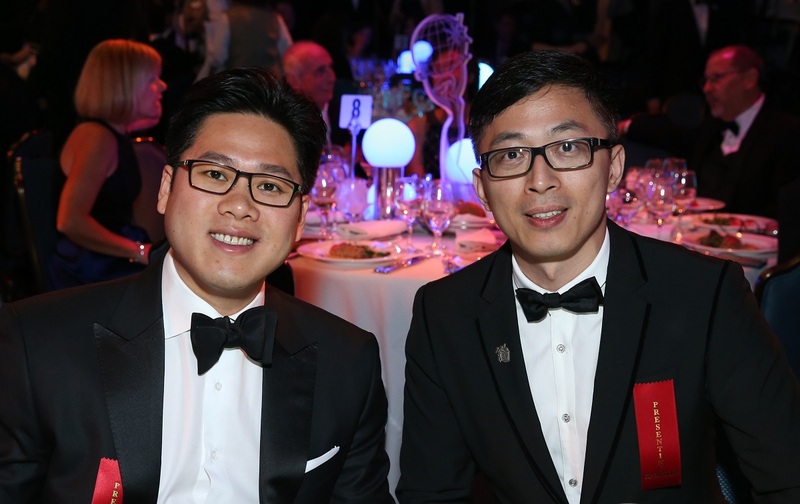 This will be Chimelong’s fourth time in the role of presenting sponsor for the Thea Awards Gala, a prestigious, international, black-tie event celebrating the finest accomplishments of the global attractions industry. Entertainment properties that Chimelong owns and operates include Chimelong Paradise and Chimelong Water Park in Guangzhou (both open since 2006), and Chimelong Ocean Kingdom in Zhuhai (open since 2014). In 2017, Chimelong Ocean Kingdom ranked 11th in the top 25 most-attended theme parks worldwide, with annual visitation of nearly 10 million (per the 2017 TEA/AECOM Theme Index). 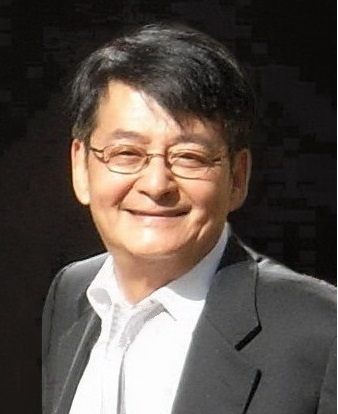 Su Zhigang, Chairman of Chimelong Group Co., Ltd., began as a restaurateur in the late 1980s, opened his first hotel in the mid ‘90s and continued on to build a tourism and resort empire. 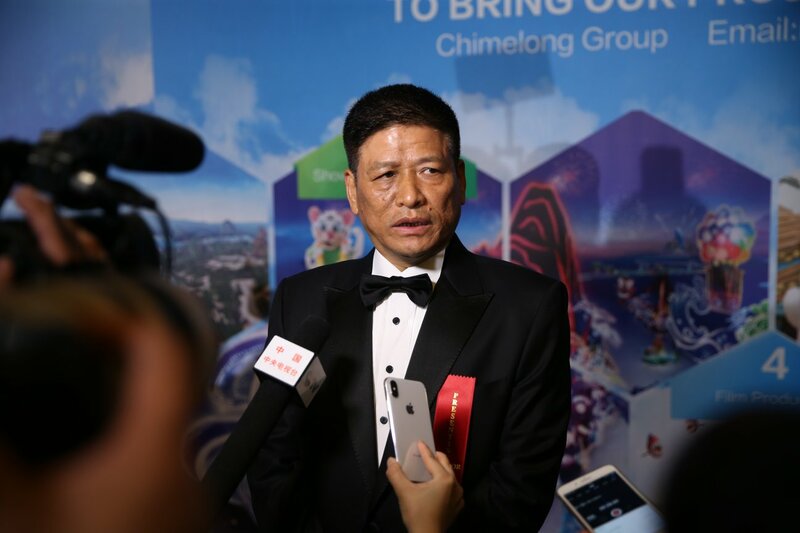 TEA's relationship with Chimelong Group has been growing for several years, and the company has been thrice honored for its achievements, with TEA Thea Awards. In 2015, Chimelong Ocean Kingdom (Hengqin, China) received a Thea Award for Outstanding Achievement - Theme Park. In 2017, Chimelong received a Thea Award for Outstanding Achievement in the Attraction category, in recognition of the 5D Castle Theatre at Chimelong Ocean Kingdom. In 2018, Chimelong Ocean Kingdom's Journey of Lights Parade received a Thea Award for Outstanding Achievement in the Live Show category. 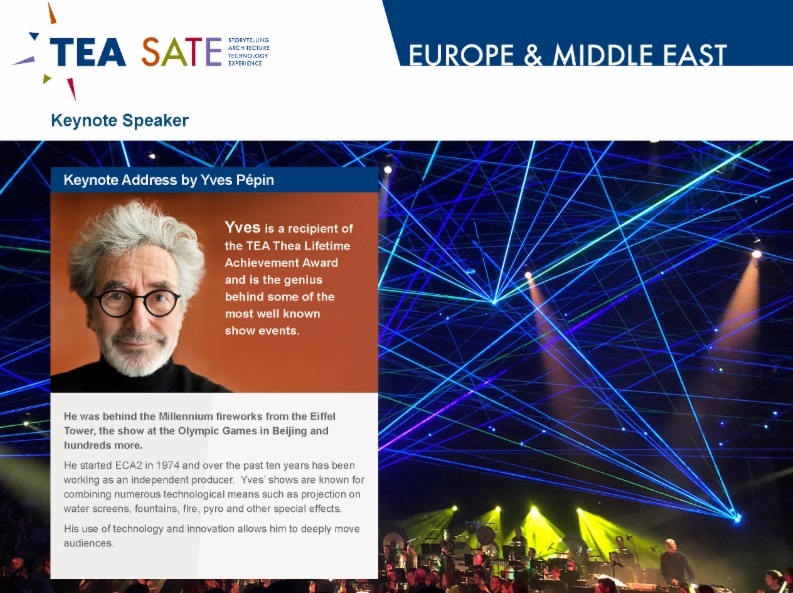 In October 2018, Chimelong hosted TEA SATE Asia (SATE is the association's signature conference series on Experience Design) in Guangzhou.